I’m a little late to the New Year’s party this year. It’s not that I’ve been trying to hold on to 2016. Most of us agree that it was a difficult year on many fronts. 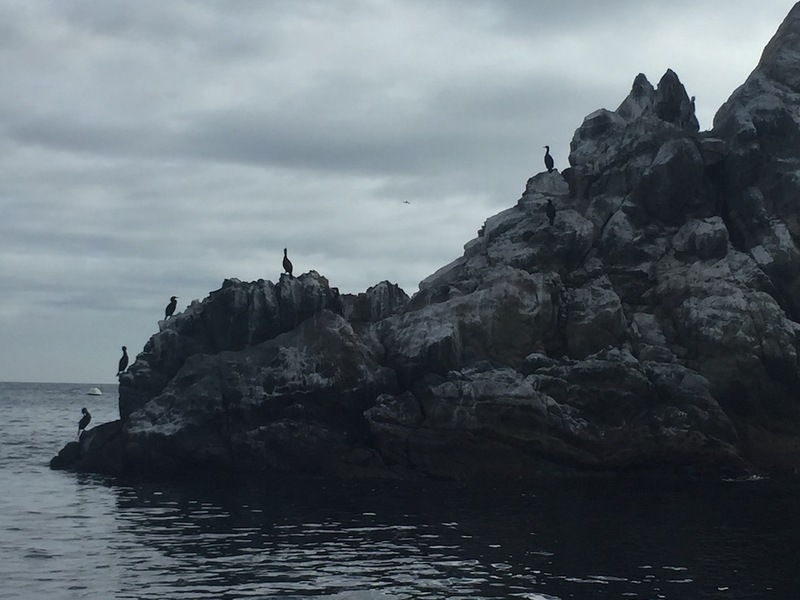 At times, I’ve felt like I’ve been stranded on the rocks as the dark clouds are gathering. I have been struggling to understand the events of the past year, and this process of finding 3 words for the new year is a good one for deep contemplation. This year is my fifth year of selecting my 3 words for the new year. The words are meant to be a guide throughout the year for my choices and actions, but in fact, for me they often serve as a source for evaluating my life as the year begins. When I look back over my past choices for My 3 Words, I remember clearly how those words shaped my years and enriched my life as a result. So for 2017, I’m looking for uplifting words that motivate me toward more constructive choices and actions. Create— Writing became hard for me this past year. Although I was in Fiji, I was watching what was happening in my home country (via the Internet) with the sickening fascination of staring out the window at a car crash on the side of the road. It impacted my ability to concentrate and produce words. 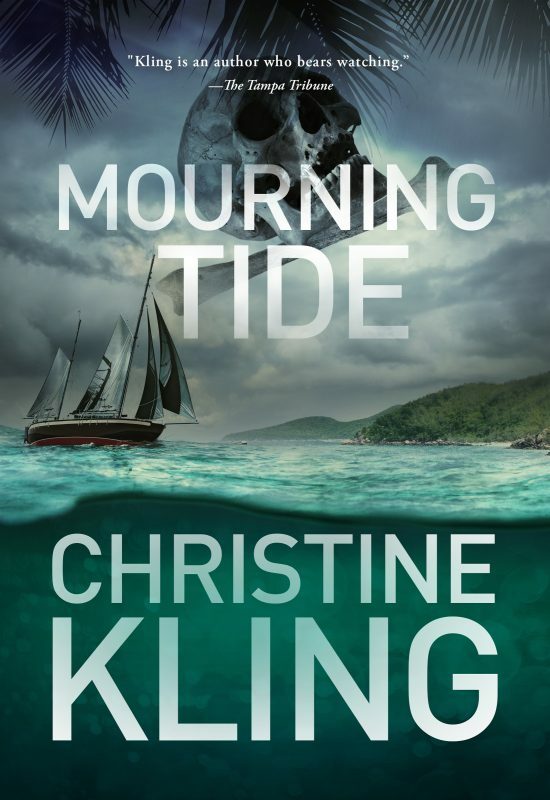 I did finish the draft of my fifth Seychelle novel Mourning Tide, but I’m still not finished with editing the manuscript. I miss that fire and brimstone feeling of when the writing is going well, and I’m CREATING something. It’s hard work, and therefore requires discipline, but when I give in to excuses, I feel lousy. Creativity is life affirming, and I need more of that these days. Like Chuck Wendig, one of my favorite bloggers says, I need to write, despite. Value— I’ve chosen this word for several meanings. First, this year I want to focus on my values, as in principles derived from what I find to have worth. For example, I value expertise over celebrity. In everything from art to fine wine, I value what I perceive to be quality over brands. I value human connections and experiences over monetary worth. I value honesty and freedom and love. To use the term as a verb, I intend to pay attention to valuing all the good things in my life. I want to concentrate on seeking out and appreciating the things I deem important. Resist— This word is making it onto many people’s lists this year I am sure. I struggled over this one because I don’t want my words to be negative. But I kept coming back to this word. For one thing, I’ve started an exercise program that uses dynamic resistance, or the muscular contractions sometimes called isometric exercises. These exercises build muscle through resistance. This works well for the life I lead where we are nomads. We aren’t going to go to a gym or have exercise machines on a boat. In the same vein, I intend to resist in life. Last year we all saw a breakdown in civil discourse and a rise in hate. Watching from the sidelines has at times made me feel cowardly. I’m not choosing this word as a means of starting a fight. I’m choosing it not to obstruct but to protect. I will concentrate on my values, and I will resist any assault on those values. How will I do that? I’ll create! How timely your 3 words are for me, as well. Thank you! I plan to use them as well. Your 3 words resonate with me. I have felt similar emotions this year and frankly, am fighting against the sense of dread for what 2017 may bring. Christine, I hate to give in to negativity and anger, as they’re counterproductive to a well lived life, so I too hope to embrace creativity as an outlet but will still fiercely resist any assault on those humanitarian values I hold dear. Thank you for sharing your words. I am still picking mine. Wishing you, and all of us, a better year!